Nathan Hrovat put forward his case for senior selection with an impressive showing for North Melbourne’s VFL side. 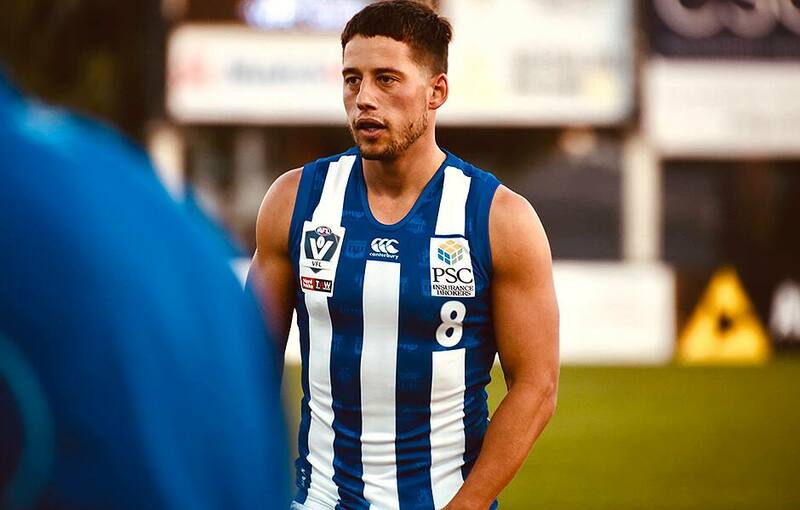 The 24-year-old put in a tireless shift on Saturday night, shining in North’s 39-point loss to Werribee in the season-opener at Avalon Airport Oval. Hrovat’s efforts, which included 26 disposals and a goal, didn't go unnoticed by coach David Loader. “Nathan was exceptionally good tonight,” Loader told North Media. Citing Hrovat’s leadership and marshalling of his younger peers, Loader implored the emerging Roos in North’s forward six to follow his example. “The guys that get to play around Nathan to need to soak up as much as they can,” he added.